Once again, we welcome Eric Rosenthal back. Eric is a casino loyalty expert and will also be one of the speakers at ZorkFest this December in Atlantic City. Eric loves talking about casino loyalty systems and in the prior episode we finished off talking about Empire Casino and the Icon Bar in London. Today on the show, we’re going to continue that conversation, talking about the casino area. When you leave Icon Bar, you go down an elevator to the main level and then you enter the main Caesars Empire Casino. In this episode, we’ll be describing the area to you and offering some helpful hints for your next visit. Everything from the rewards desk, the high limit room, baccarat (punto banco) tables, the dealers, the drinks and much, much more! • Caesars USA Total Rewards vs Caesars Total Rewards USA. • Learn more about Caesars UK Total Rewards. 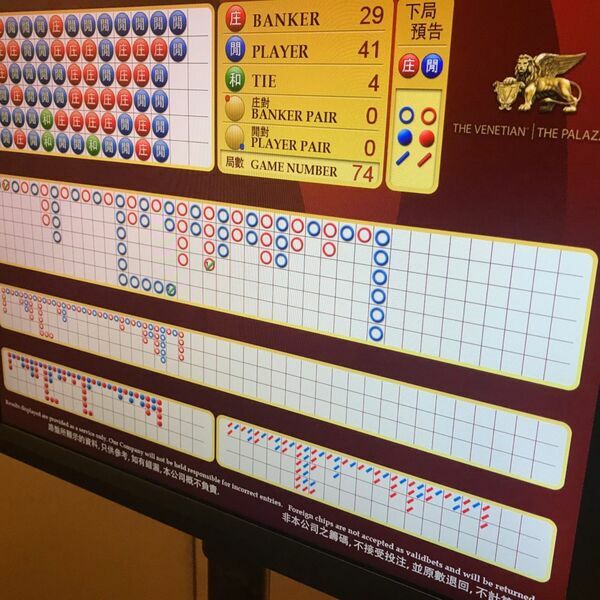 • The use of RFID scanners for players cards in Caesars UK. • An inside look at Empire Casino UK and the high limit room. • One of the best places in London to watch American football. • Learn more about the traditional baccarat (punto banco) at Empire Casino UK. • Find out how it all goes down in a squeeze (punto banco) game. • Our experience with the UK dealers. • The Venetian|Palazzo logos that no one noticed.